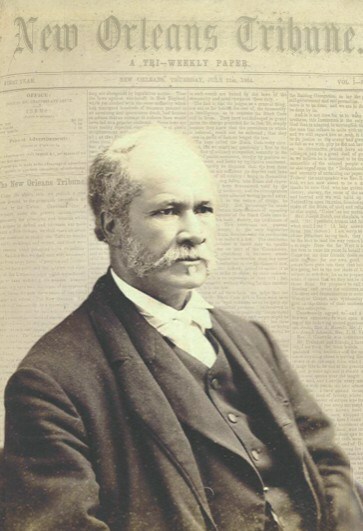 Dr. Louis Charles Roudanez (June 12, 1823-March 11, 1890) was a visionary free man of color, doctor, and journalist. Greatly influenced by revolutions in Saint Domingue and France, and angered by slavery and racial injustice, he took up the cause of equality during the Civil War and Reconstruction eras. 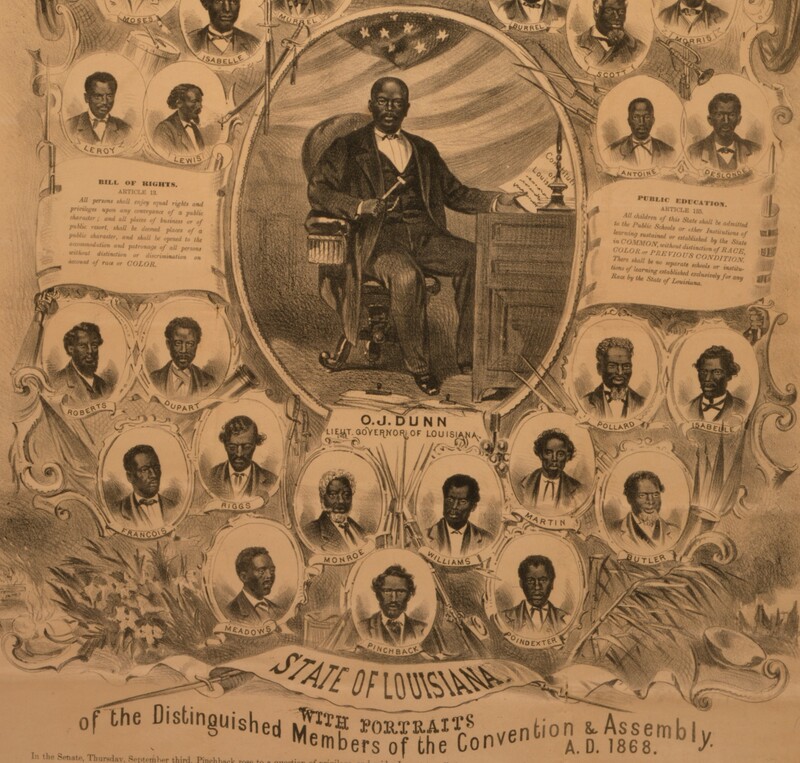 In 1862, Dr. Roudanez, Paul Trévigne, and Jean Baptiste Roudanez founded L’Union, the South’s first Black newspaper. 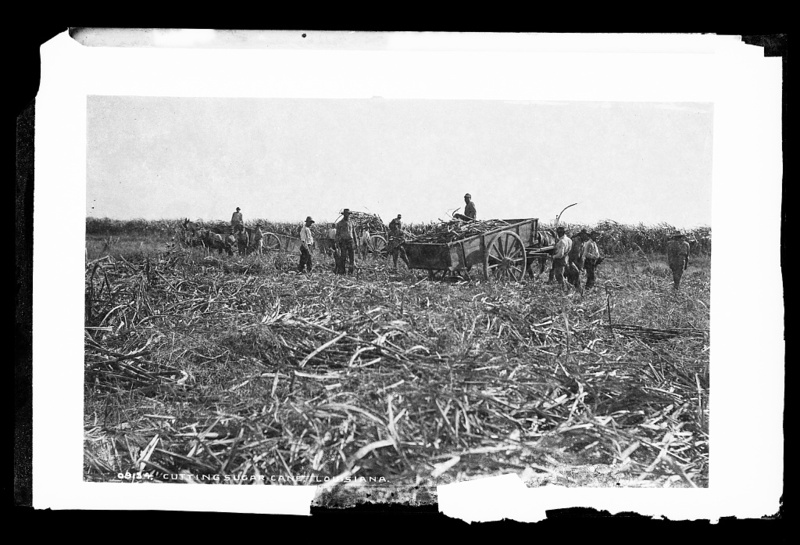 In 1864, Dr. Roudanez launched La Tribune de la Nouvelle Orléans (the New Orleans Tribune), the first Black daily newspaper in the United States. 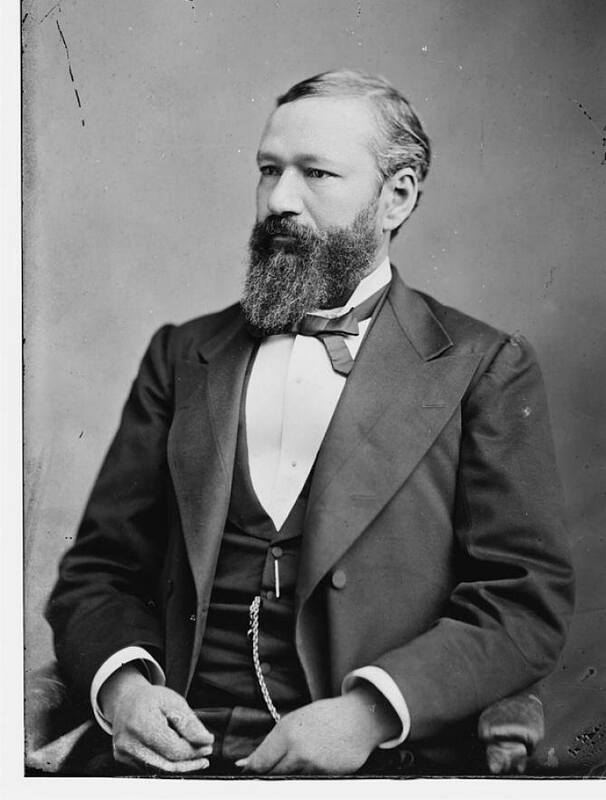 With his Tribune colleagues and a dynamic community of free and freed persons of African descent, Roudanez courageously attacked racism in the face of some of the nation’s worst violence. He was the guiding force behind one of the most radical and influential journals of its time. 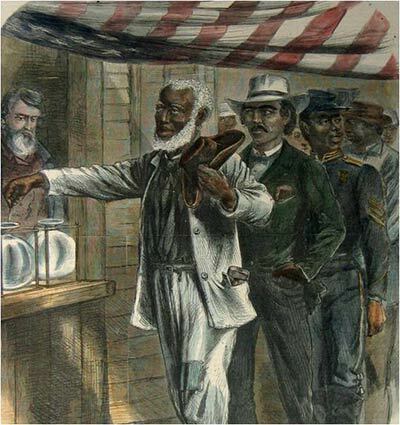 The Tribune’s crusade led to Black enfranchisement, the creation of a groundbreaking State constitution with strong equal rights provisions, and the election of many Black representatives. 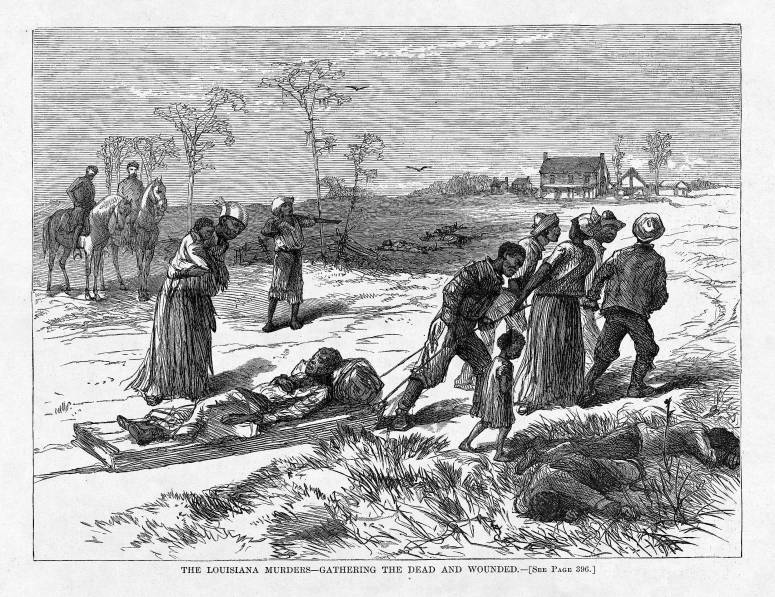 The vision of Roudanez, articulated in print and manifested in social protest, forged one of the most important civil rights campaigns in U.S. history. 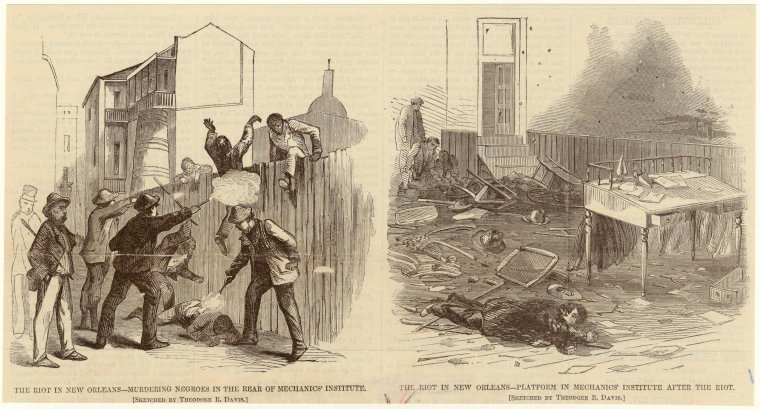 The New Orleans Massacre occurred when white residents attacked Black marchers near the reconvened Louisiana Constitutional Convention. 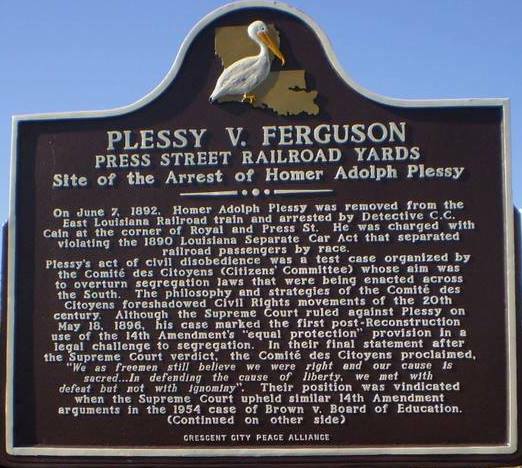 P. B. S. Pinchback of Louisiana become the first Black governor in the U.S.
Homer Plessy was arrested for violating Louisiana’s Separate Car Act. 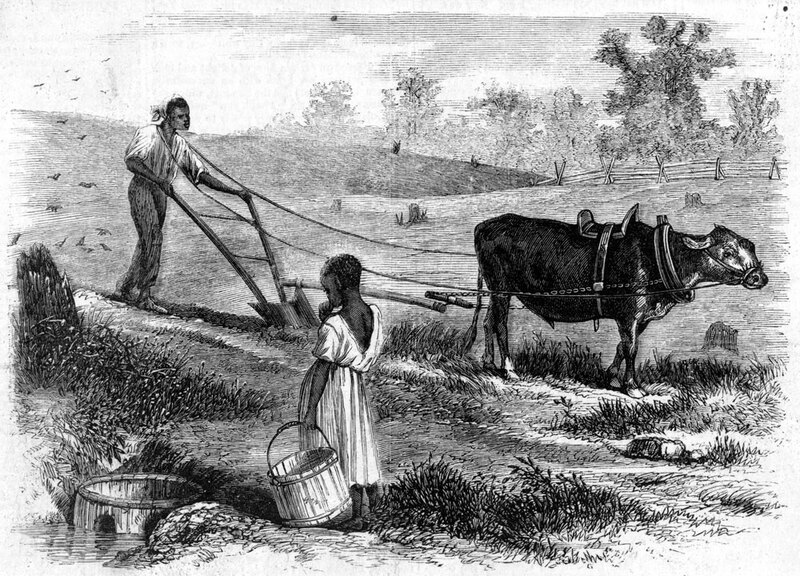 Thanks to Zinn Education Project for sharing the link roudanez.com. Our website has been visited almost 10,000 times in the last year! Some of our Facebook posts have reached over 30,000 people. BLACK HISTORY MATTERS!